By the initiative of FOTODOK we’ve started a new research; an investigation of the new perspectives in documentary photography. FOTODOK, space for documentary photography, asked author, critic and scientist FRED RITCHIN to recommend best international documentary practices, determined by the theories from his latest publication “Bending the Frame”. Together they asked ED to look at Ritchin’s selected best practices and to analyse them based on their ‘frame-bending’ qualities. ED formulated eight terms – ethics, realness, collectivity, use, beauty, process, immediacy, presence – which they use to filter information, generating a better understanding of international documentary practices and their meaning. Combining their knowledge, professional experience and personal judgment, the collective will explore new possibilities for documentary photography. 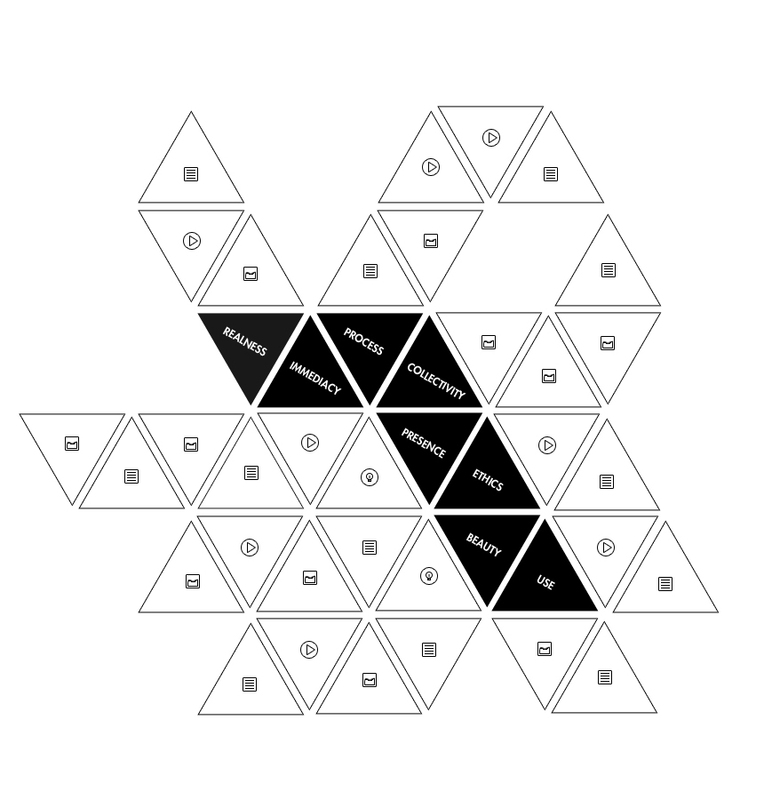 We called our research the OCTAGON – a polygon that has eight sides, matching the eight selected terms. Sides which give different filtered perspectives on contemporary photography. ED is eager to investigate these sides and share their discoveries.